absolute. just brilliantly composed. beyond beautiful. and kinda "shocking" at the same time. in the best possible way. thx! Вэри cool! Ю ар the best! this is the most beautiful thing i ever heard! 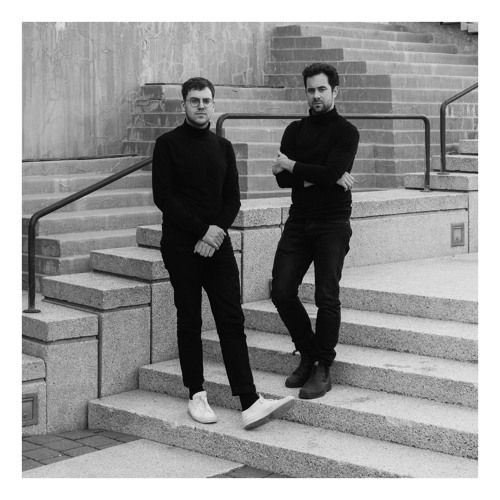 Buy Jean-Michel Blais & CFCF "Hypocrite"
Users who like Jean-Michel Blais & CFCF "Hypocrite"
Users who reposted Jean-Michel Blais & CFCF "Hypocrite"
Playlists containing Jean-Michel Blais & CFCF "Hypocrite"
More tracks like Jean-Michel Blais & CFCF "Hypocrite"